Official Conax Professional Conditional Access Module for decrypting multiple encrypted services simultaneously. Unless specified a single channel CAM will be shipped. Check one of the boxes above before clicking 'Add To Cart' to order a 2, 4, 6 or 8 channel version. We have tried 2 of the 4 channel SMIT professional CAMs (Conax) and in our systems, they work perfectly, no problems at all. 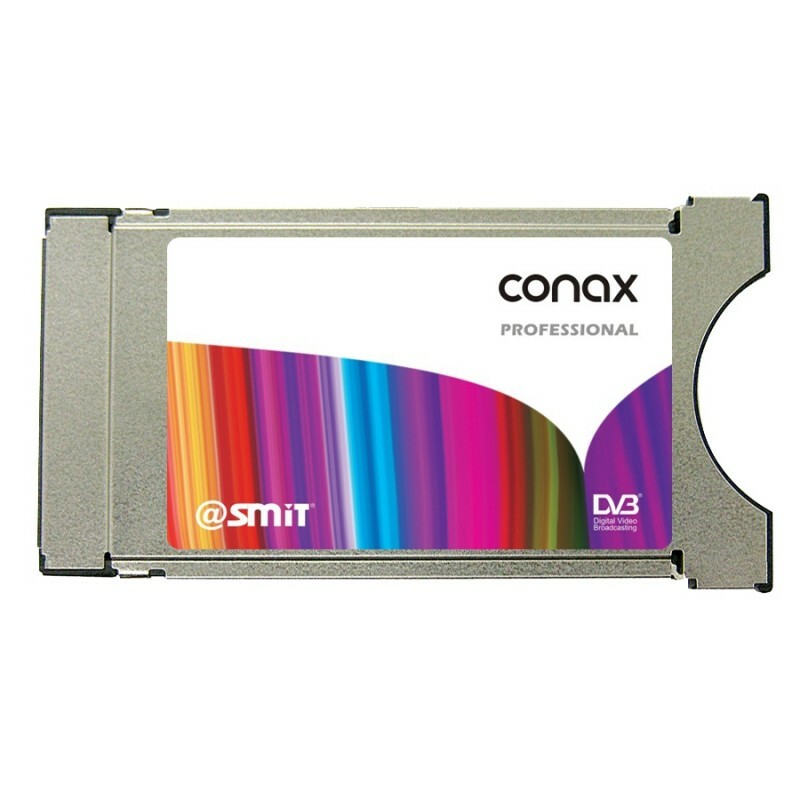 Click the button below to add the Conax Professional CAM by SMiT to your wish list.